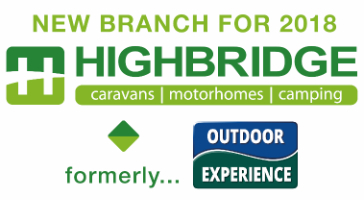 New & Used Caravans | Highbridge Caravan Centre Ltd.
Highbridge Caravans have worked closely with top Manufacturers, Swift & Coachman, to provide you with these exclusive ranges of Caravans. 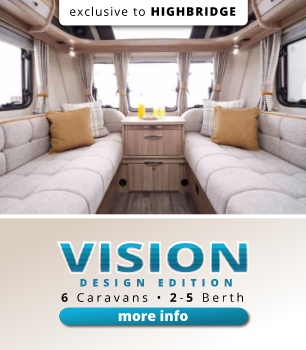 Already benefiting from high specification base models, our special editions have also received exclusive upholstery and decals, along with a host of attractive options as standard. 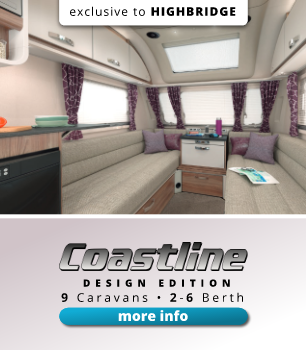 Featuring modern interiors, our exclusive ranges come with a choice of layout and size to perfectly suit your needs.